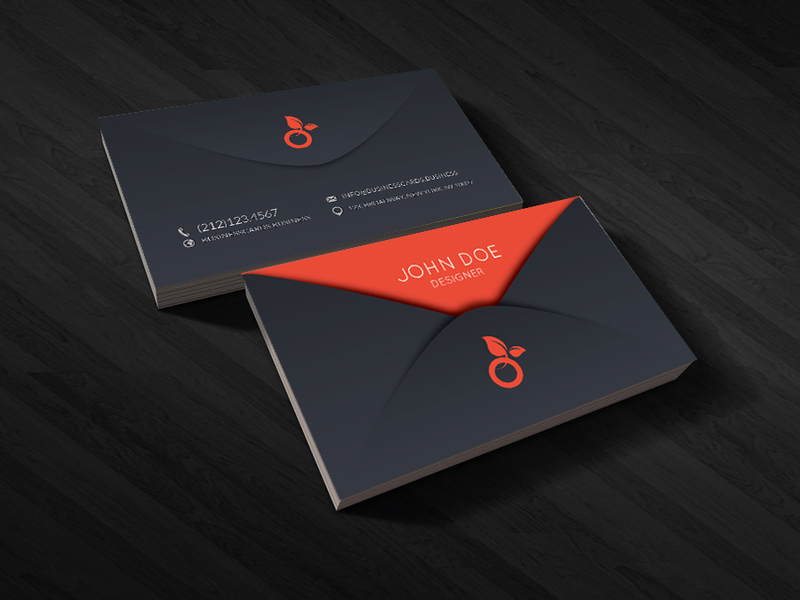 This free dark business card template has a very creative dark design and you can download the PSD (Photoshop) template to prepare awesome business & personal cards for your company. 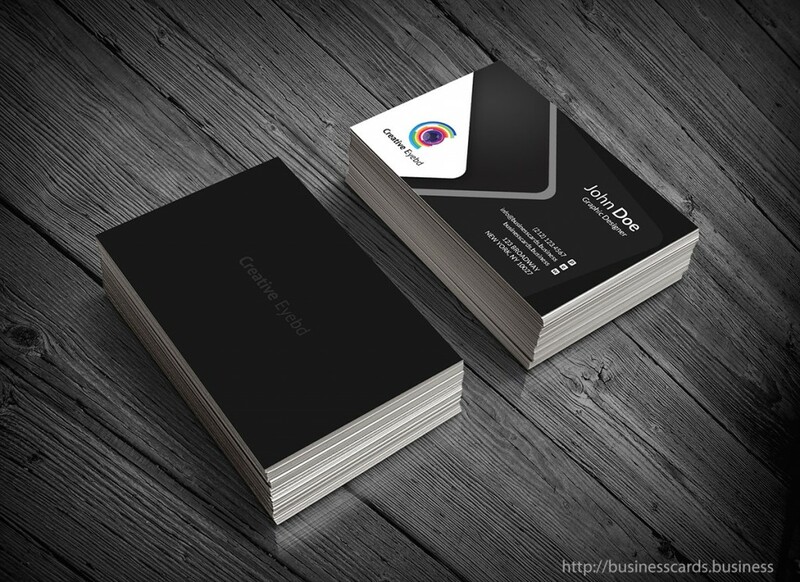 This business card with black color is ready for print double-sided (the front and back design are included in the same PSD file and separated by layers).  Alternatively you can download other creative card templates including icons for social accounts and QR Code or other free printable Business Card templates for Photoshop. 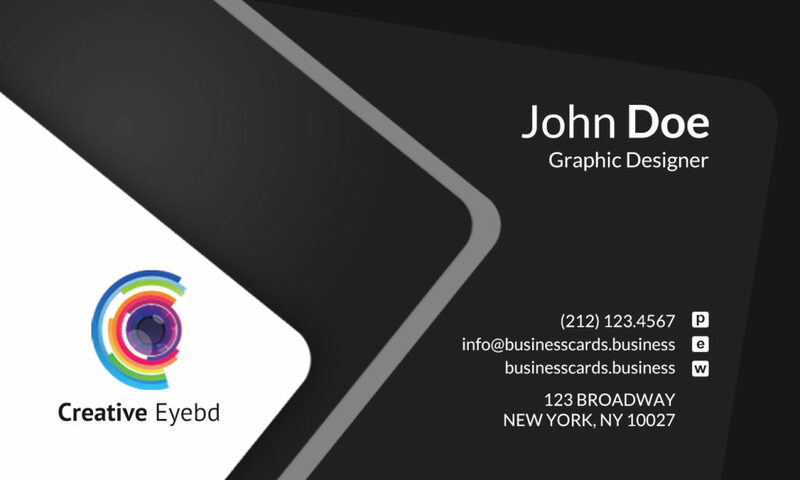 2019 Copyright Business Cards Templates.